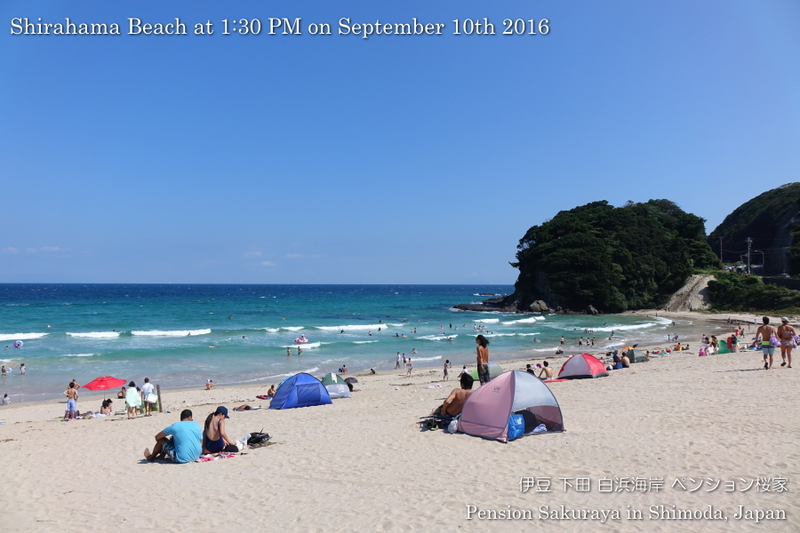 It was sunny again, but we had strong north-east wind here in Shirahama today. 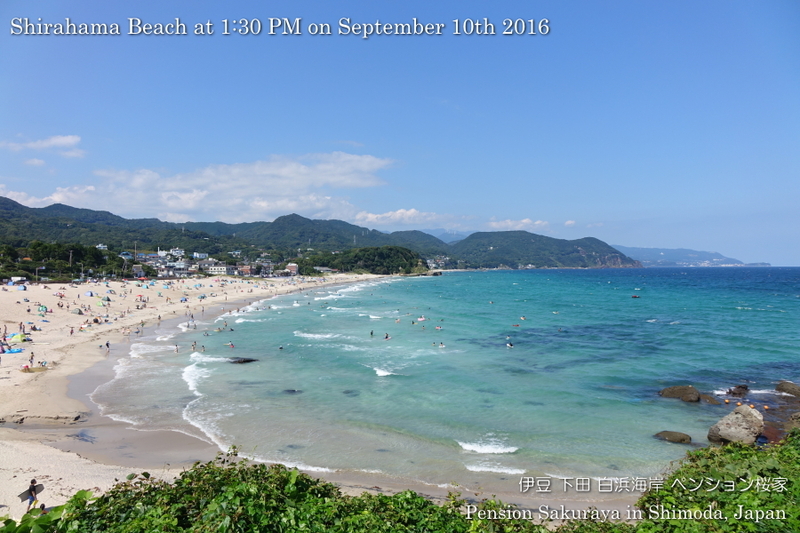 I went to the beach to take pictures after I finished cleaning the rooms for our customers. 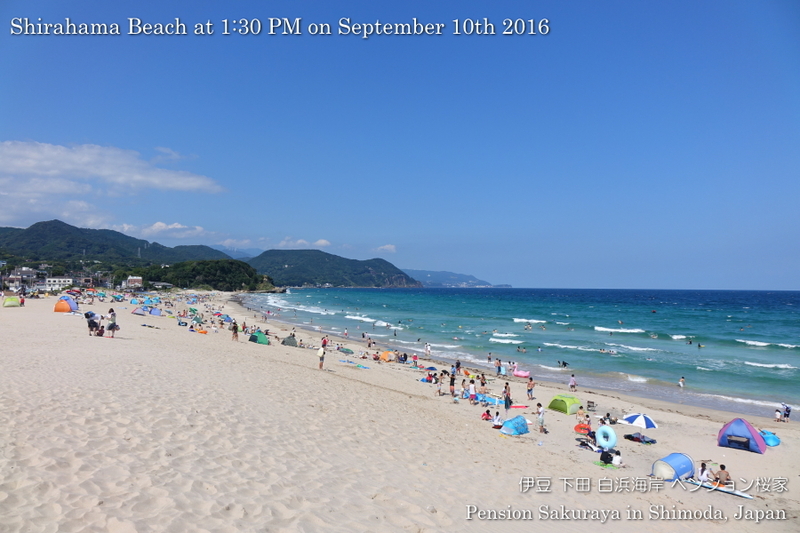 There were a lot of people on the beach because of Sunday. 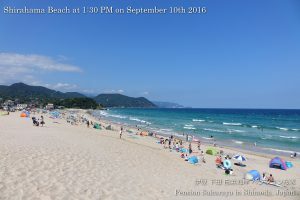 This entry was posted in beach on 2016年9月10日 by izusakuraya.